I am just putting the finishing touches on the My Colony v0.85.0 patch, which should be going out to all platforms over the weekend. v0.85.0 is the "dark update" and you are about to find out why! Let's take a look. To begin with, I have thought for some time now that there is a disconnect in the theme of the game between the overall UI and the Statistics and other popup menus, since everything has a dark theme except for the menus. So I have decided to make some changes, and all of the in-game popup screens are now in dark mode. 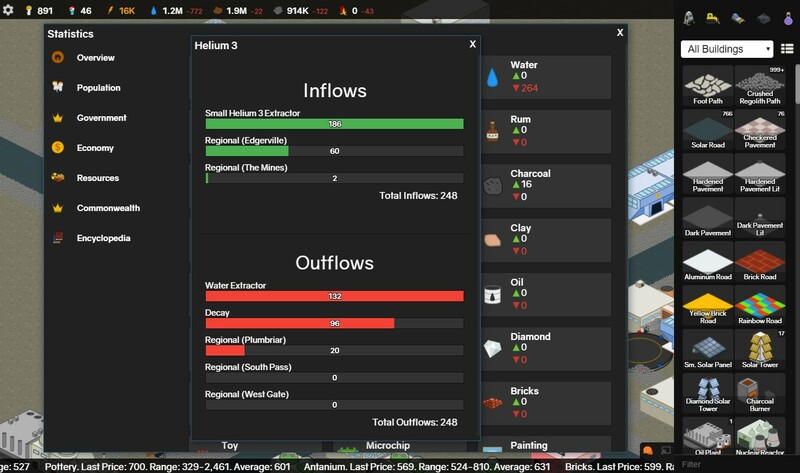 In addition, the "window" border and mouse-over highlight colors for the new dark mode menus will take the color of your colony theme color. So if you choose Blue for your colony color, the border and highlight color for everything will be in blue. I have also changed the UI font. It's not too much different, but I think this font renders better on lower resolution devices. Next, I added a new Reptilian structure called the Petroboiler, which converts Ether into Oil. Upon playing Reptilians on the Abandoned World for a while, I determined they needed a better way to get Oil, so the Petroboiler fulfills that purpose. Speaking of Ether, it is now live and available to trade on the GBT. To accommodate this, Ether storage has been added to the Quantum Warehouse, Gravitational Compression Warehouse, and the Unholy Pit of Stuff. Finally, Humans get a brand new structure this update called the Advanced Cloning Facility, and believe me, this building can crank out colonists like rabbits. The Advanced Cloning Facility runs off of Ether and requires Ether for construction, so you will not see it in your construction menu until you purchase an Ether contract from the GBT. 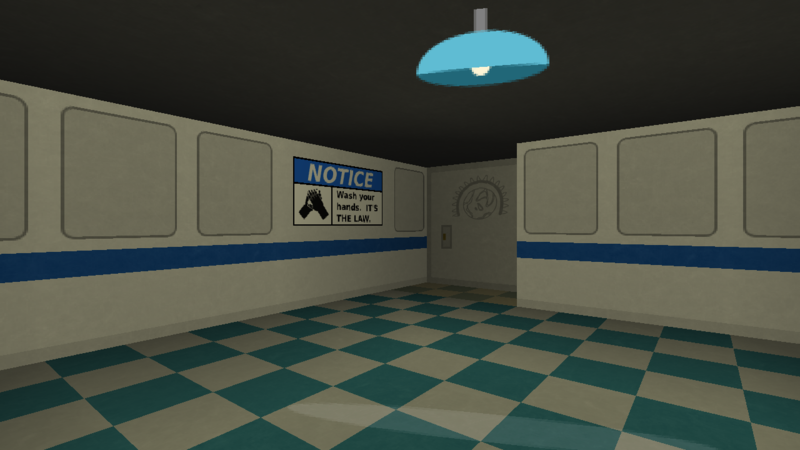 You can find the building in the construction sidebar right next to the old Cloning Facility, or you can also do an upgrade on an existing facility. Those are the major changes for this release. There are a few little things and fixes that aren't worth typing about but they should make the game better nonetheless. As always, thank you for playing My Colony, and stay tuned for more to come! TheSnives said:Will it ever be possible to convert existing singleplayer maps to a regions subcity? I really don't want to start over but regions sounds really efficient. tautaula said:I was unable to make a My Token, even while logged in. It told me it saved. It didn't. So I was unable to use a My Token on this game. I'm hoping it develops nicely; you guys have some nice other games! I'm running Firefox, if that matters for the My Token thing (which I'd not have tried except for this). Were you logged into both apps (My Tokens and Epic Adventure) using the same Ape Apps Account? Does your UI have the red tint and outline as if the bulldozer tool was active? Antiquitas v1.23.0 has just been released, and the patch should be hitting all platforms within the coming days. This update rolls up the engine upgrades from My Colony patches v0.82.0, v0.83.0, and v0.84.0. These patches include tons of bug fixes and performance improvements, but that's not all. With this update brings the Import/Export slider, allowing you to fine tune the amount of goods you buy and sell. In-app notifications for LAN multiplayer games have been revamped. The bulldozer tool has received a significant upgrade, allowing you to click + drag to bulldoze multiple structures at a time. Many improvements have been made to Regions as well. Even though My Colony is vastly more popular than Antiquitas, Antiquitas is still able to take full advantage of My Colony's popularity by running off of the same core engine, so you can expect a constant flow of improvements and feature updates to Antiquitas for a long time to come. Enjoy the update, much more to come, and thanks for playing Antiquitas! In this electrifying edition of the My Colony Podcast, Brandon talks about patch v0.84.0, the new Ether resource, and upcoming plans for the next few releases. So is it happening on every colony you play, or is it specific to this region? Wondering if it is something with the particular regions file or the entire game. 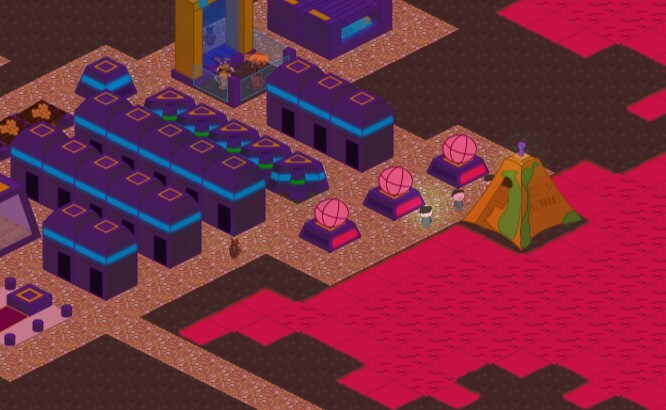 Obviously if nobody was able to save resource progress on Android this would be a giant issue blowing up my inbox and the forum, so I am wondering what could be specific about this map? What is your charter code? Are your stats getting updated to the server properly, or is that killed also? Maybe there is an issue causing it to not sync to the server properly, and keeps pulling down old resource levels from the server? How big is the colony? I am wondering if the connection to the cloud server is timing out when it is trying to sync the save to the cloud, and so only some of the saves are getting uploaded. I will tie the compression setting of all sub-cities to the setting of the region. By the way @sambucco I found the cause for this bug and have fixed it. It was being triggered by an old anti-piracy measure I put into the online GBT code. sambucco said:Today I tried import Rum and it still not works. I have a question bastecklein, you are from Santa Clara in California? If yes, how you are able to log in as me? I am not in California and am unable to log in as you. Today I am rolling out Network Browser v2.7.0, which is a new feature release containing a couple of goodies which have been requested by the community. Firstly, a couple of new items have been added to the drop down application menu, which is where you can find the new features for this release. 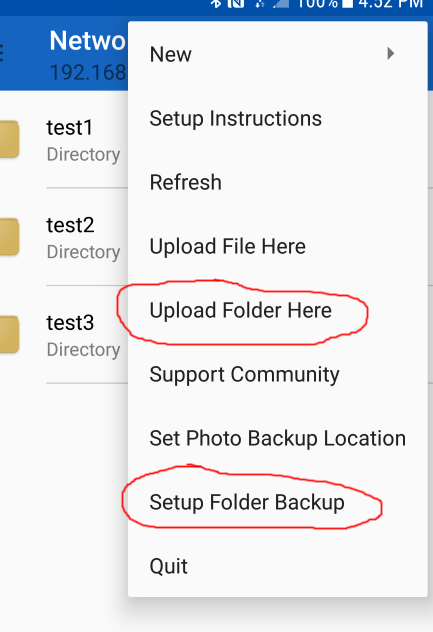 The first is the Upload Folder Here option, and the next is the Setup Folder Backup option. Upload Folder Here is self explanatory and has been long requested by users. If you have Helios File Manager installed on your device, you can now upload an entire folder to the network, which is a lot more handy than the previous one-file-at-a-a-time method. To go along with this, there is a new upload status indicator at the bottom of the screen when uploading multiple files. The next new feature is Setup Folder Backup. With this, you can set Network Browser to automatically keep a folder (or several folders) on your device backed up to a network location of your choice. The backups will take place every night at around 2:30 AM. At some point I will expand this and let you choose the time and other variables, but that is how it works as of right now. In addition to these changes, a number of bugs and glitches have been addressed, but of course, with new features tends to come new bugs, so be sure to let me know what I have missed so I can get them fixed. And as always, keep the suggestions coming. These updates came from you guys, so your input helps shape what will be added in updates to come! Can you verify if this is still happening @sambucco as I have heard from others that the server was having issues yesterday. I have done an update and reboot of the server this morning to hopefully help with what was going on. @tinypixie I have played around with the content dialog code on the Win10 store edition of My Colony and may have found a solution. I am releasing a patch (0.83.1) this afternoon which should hopefully go live in a day or two (depending on Microsoft store approval times). Let me know when you get it if it helps or not so I can determine if there is more work to be done. @USSR can you tell me which kind of device you are using? Also if this online/offline game, and with cloudsync on or off? Thanks. tinypixie said:Thanks for reply. Windows 10. Thanks. Would you mind giving me the general specs of your PC? I have seen other users have crashes on the native system menus and am still trying to determine why it is happening. Generally you have to be signed in to your Ape Apps Account on all devices. Also, some apps the cloud sync is turned on or off on a per-file basis, it is a little different depending on which app. When you say the iPhone/iPad doesn't work, do you mean the apps don't even start? tinypixie said:Follow up. It literally just happened again. I turned on "auto save" and was like "la de da" and then I had to do payroll, and i said i'd pay, cuz i'm not a douchebag. And it closed MC again. Not even joking. Which platform are you playing on? Is this Android or Windows 10 (windows store)? I ask because it sounds like the problem is happening when a popup menu is displayed, and those are the two platforms that render native system-widget dialog menus instead of HTML based menus. Here is in-game footage of the new rendering engine in action. Well the bigger ships will allow for more upgrades, once I create the bigger ships. Most of the work remaining is related to reworking some maps to be compatible with the new engine. 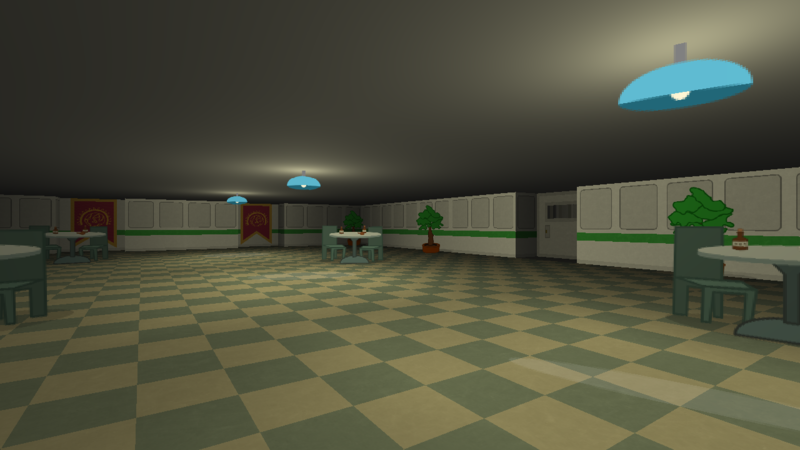 For example, most of the current maps were not designed with lighting in mind, and so in many areas, the placement of ceiling lights either doesn't make sense or just does not exist, leaving rooms either too dark or looking strange. Also, since the old floor casting work was only experimental, most levels do not yet include floor and ceiling map layouts, and those will have to be added to each. There is also a whole new wave of visual improvements that I can add to the existing maps by taking advantage of new features that I have added to the new rendering engine. While not many people play Death 3d (yet! ), the performance gains made by porting to WebGL will allow me to bring the game to other platforms where it previously was not possible, such as iOS and Amazon Fire tablet and TV devices. And if nothing else, the work done on rewriting the engine has gone a long way towards increasing my knowledge of WebGL programming, and will be helpful to use on other projects in the future. 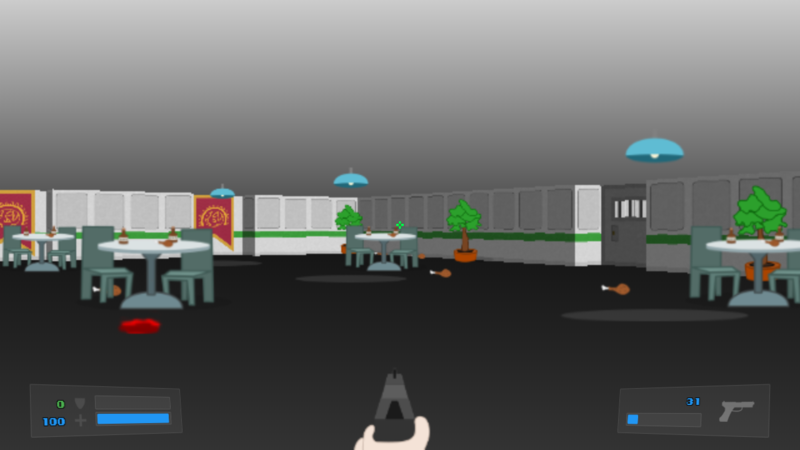 This is but the first of several changes I have in store for Death 3d. When the new engine is complete, I want to finish off the single player campaign, which is currently incomplete. 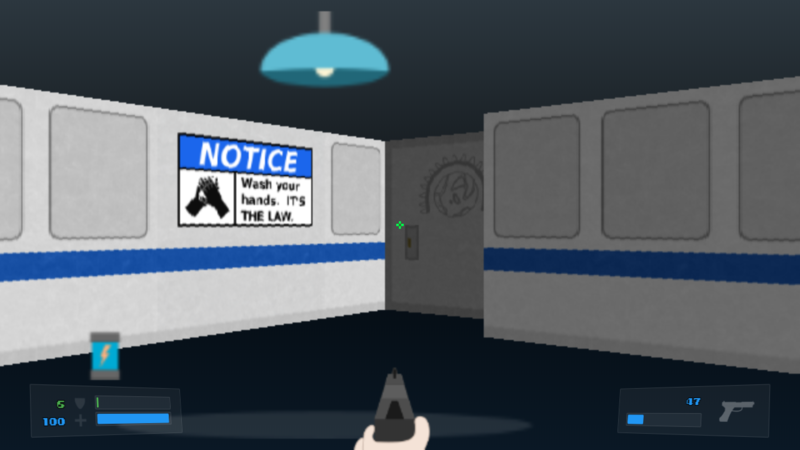 Some of the existing maps will be reworked, as the new lighting effects allows for adding an element of suspense/fear to the game which was currently not possible. I also plan big updates to the multiplayer game, adding different game types, teams, capture the flag games, and more. I also plan on implementing an always on WebSocket based multiplayer server hosted by Ape Apps, so that even people on the web version of the game can play online multiplayer. There will also be a new game lobby making multiplayer matchmaking easier. Even though Death 3d is not one of my more popular titles, it is still one of my favorite projects. I used to love making maps for Doom when I was a kid, and that was the main reason I had with making Death 3d (which is why the game has the map editor built-in). I plan to keep improving the engine and adding features until I think it matches or surpasses the old school Doom engine, at which point I may start porting the engine work over to different game genres that I have in mind. I will check out the API calls and see what is wrong. Which currencies are you converting to/from? RE:People showing up in region map??? Interesting, you are about to have a godzilla situation on your hands.